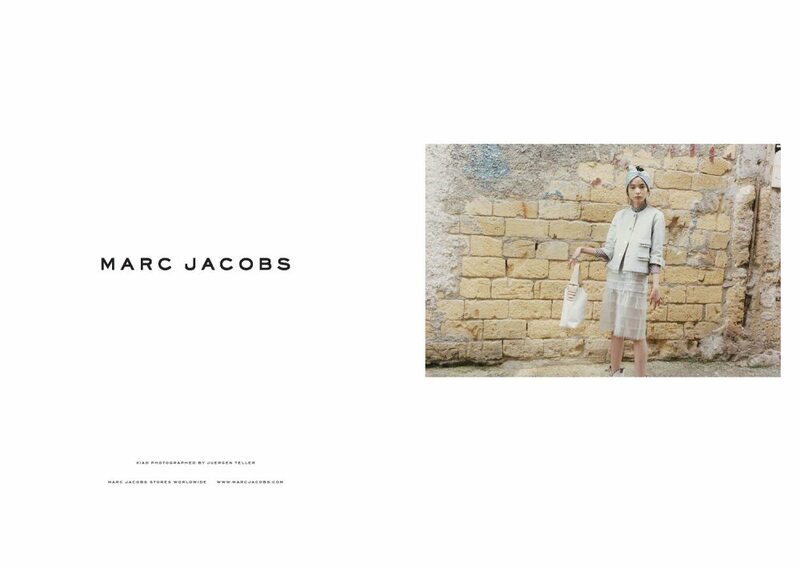 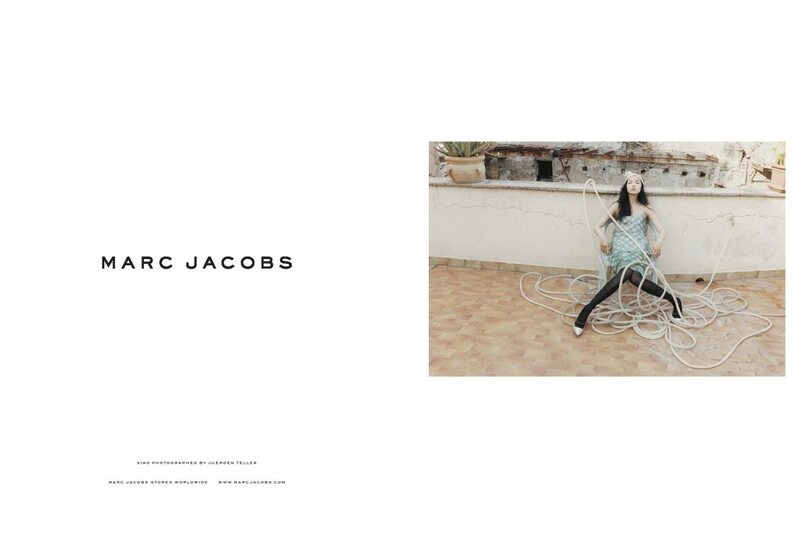 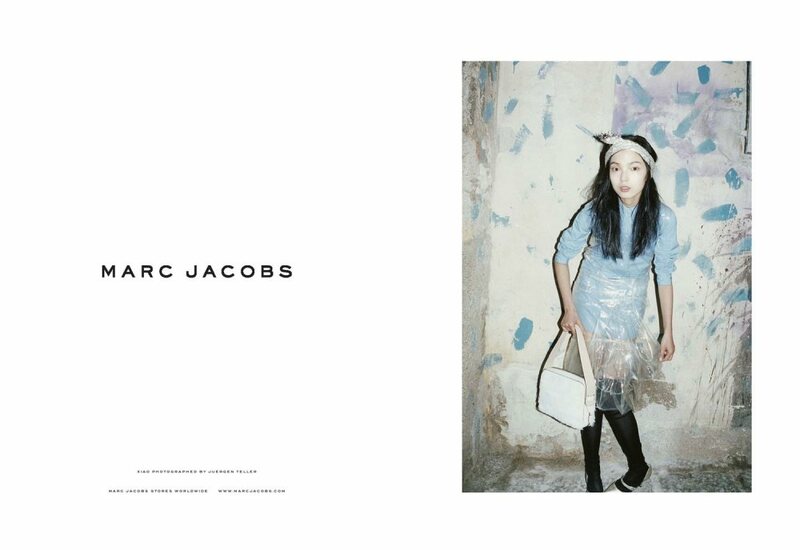 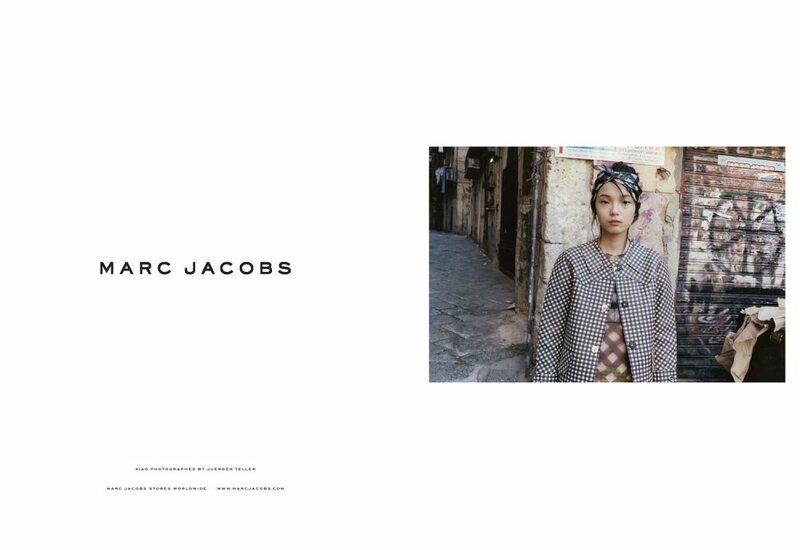 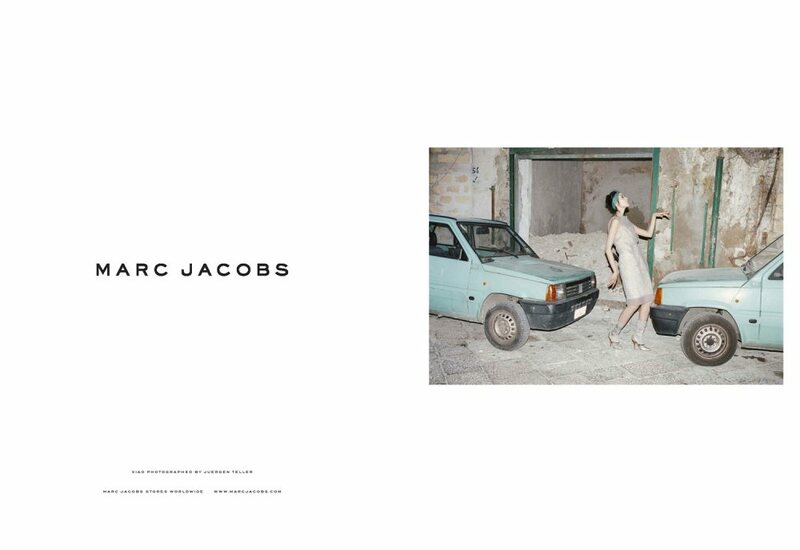 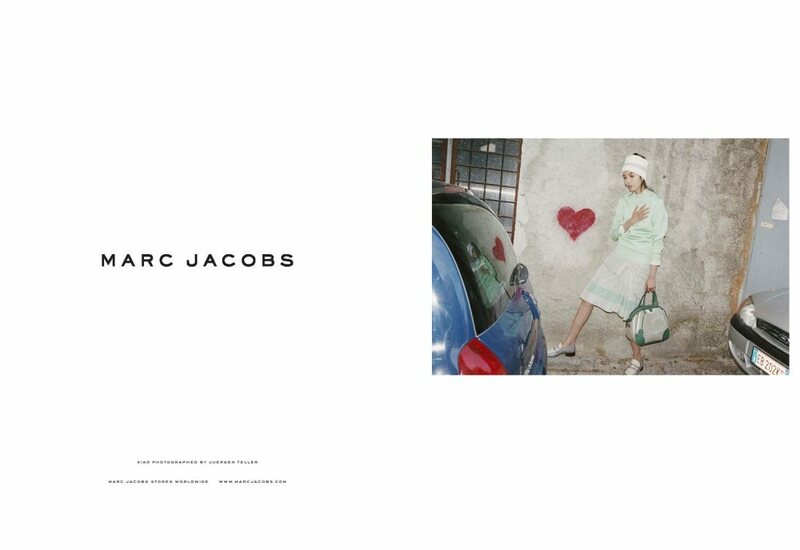 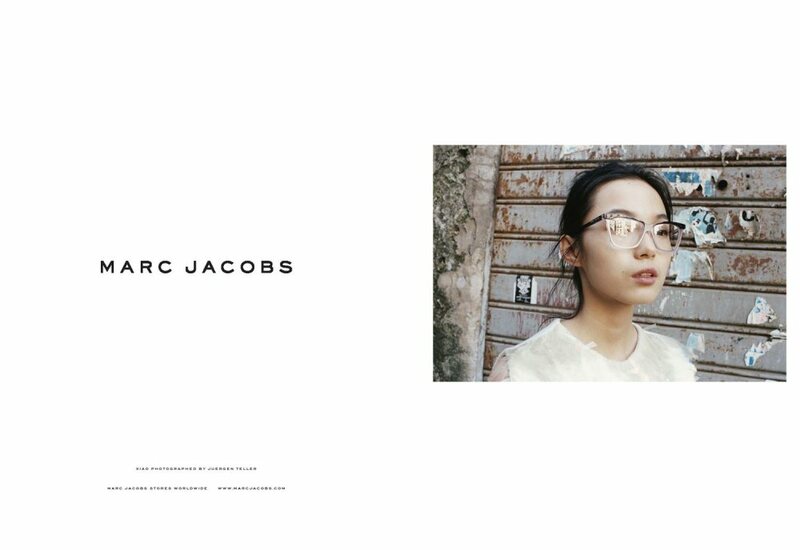 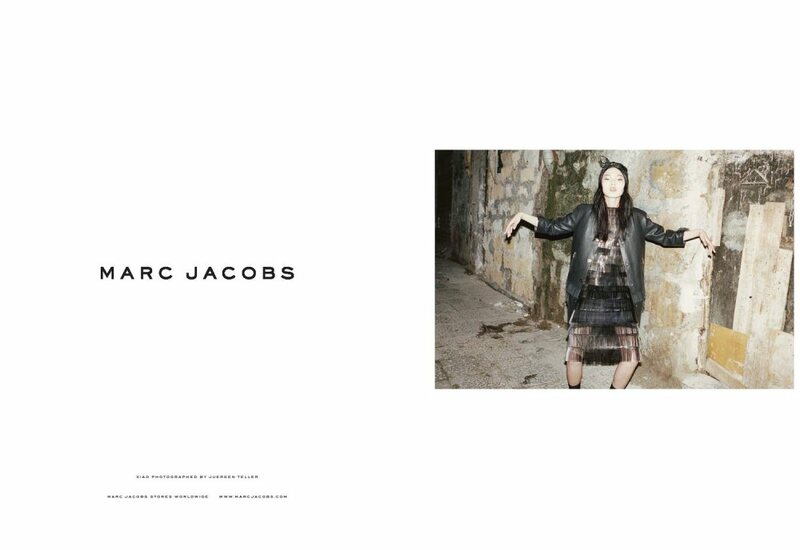 Xiao Wen is the new face fronting the Marc Jacobs spring 2012 campaign. 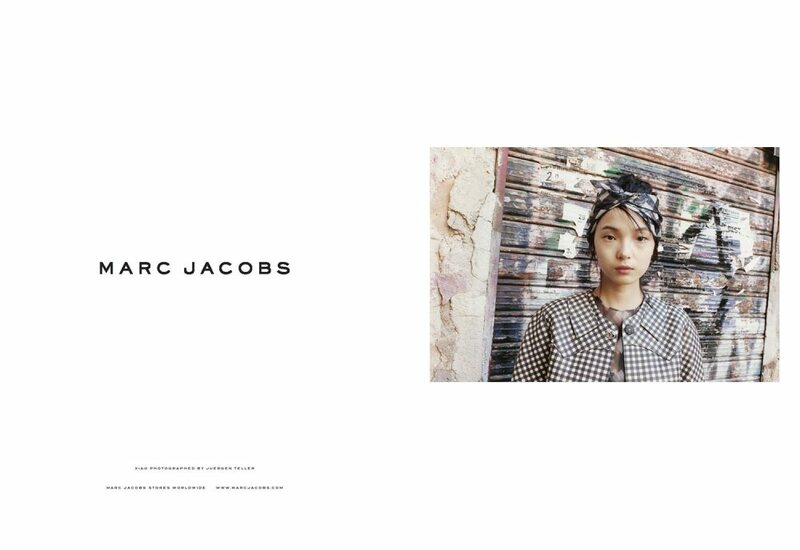 Xiao makes history as the first Chinese model to front the label. 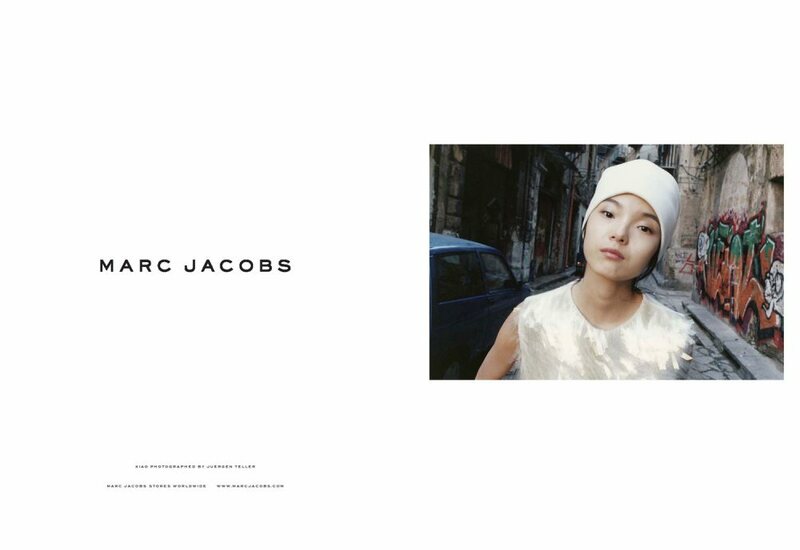 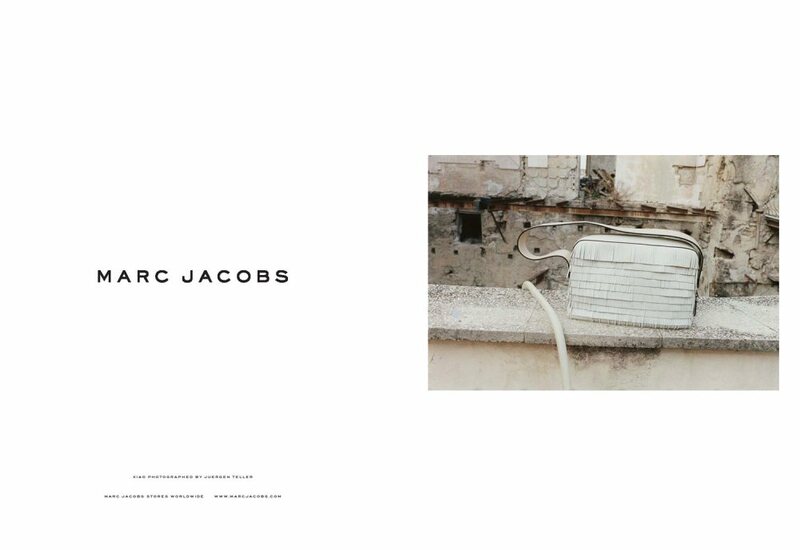 Shot by frequent Jacobs collaborator, Juergen Teller, Xiao is shot on graffiti covered streets in various headscarves with ’20s inspired silhouettes.